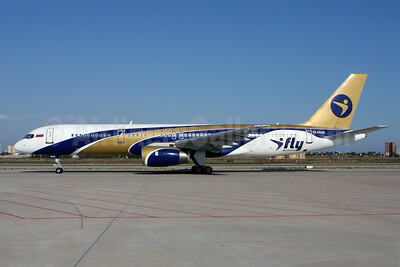 (H5/RSY) (Moscow-Vnukovo) 2009 - Current. Photos. Framable Color Prints and Posters. Digital Sharp Images. Aviation Gifts. 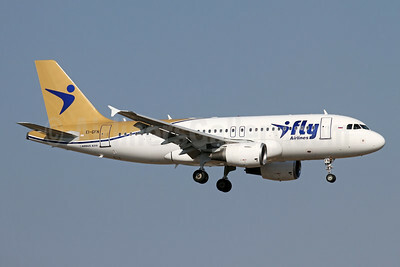 I Fly Airlines Airbus A319-111 EI-GFN (msn 2442) AYT (Andi Hiltl). Image: 942674. 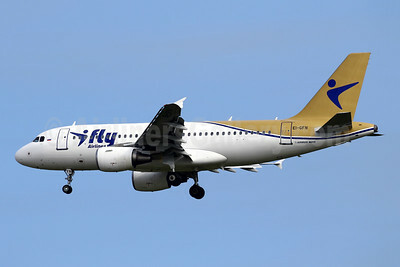 I Fly Airlines Airbus A319-111 EI-GFN (msn 2442) BCN (Javier Rodriguez). Image: 942615. 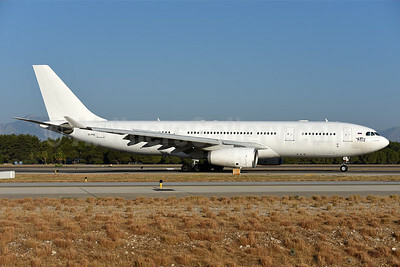 I Fly Airlines Airbus A330-243 EI-FNX (msn 283) AYT (Ton Jochems). Image: 939875. 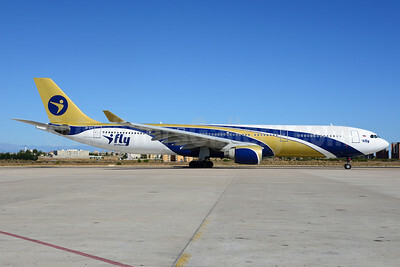 I Fly Airlines Airbus A330-322 EI-ETI (msn 171) AYT (Rainer Bexten). Image: 912691. I Fly Airlines Airbus A330-322 EI-ETI (msn 171) AYT (Ton Jochems). Image: 909332. 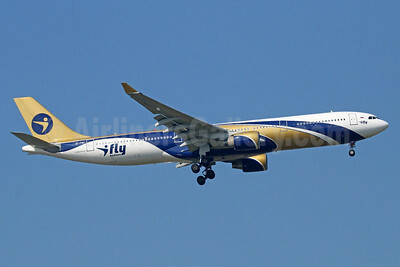 I Fly Airlines Airbus A330-322 EI-FBU (msn 120) AYT (Karl Cornil). Image: 923566. 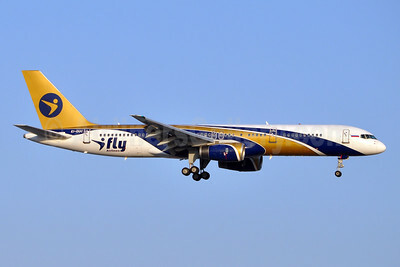 I Fly Airlines Airbus A330-322 EI-FBU (msn 120) AYT (Ton Jochems). Image: 920458. 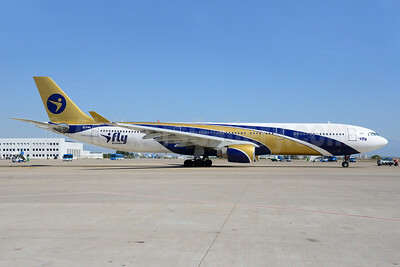 I Fly Airlines Airbus A330-322 EI-FBU (msn 120) BKK (Michael B. Ing). Image: 923565. I Fly Airlines Boeing 757-2Y0 EI-CJY (msn 26161) (Thomas Cook Airlines colors) AYT (Ton Jochems). Image: 945117. 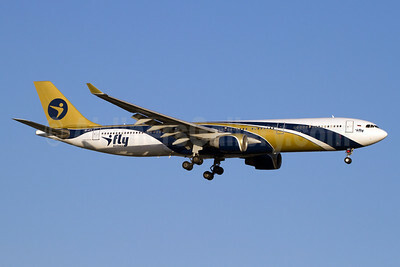 I Fly Airlines Boeing 757-2Y0 EI-CJY (msn 26161) (Thomas Cook Airlines colors) AYT (Ton Jochems). Image: 945118. I Fly Airlines Boeing 757-28A EI-EWT (msn 29381) AYT (Jacques Guillem Collection). Image: 939874. 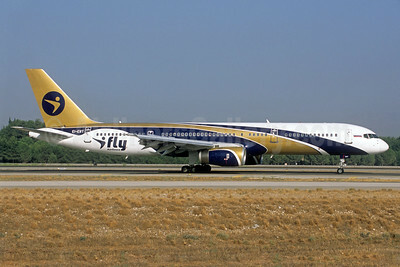 I Fly Airlines Boeing 757-256 EI-DUA (msn 26247) AYT (Andi Hiltl). Image: 905385. 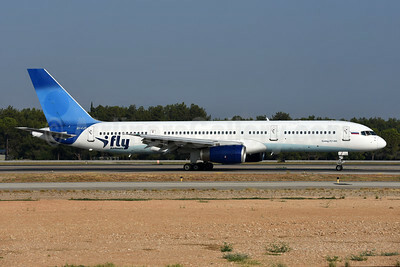 I Fly Airlines Boeing 757-256 EI-DUA (msn 26247) AYT (Paul Denton). Image: 920457. 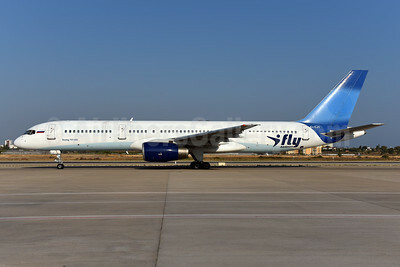 I Fly Airlines Boeing 757-256 EI-DUC (msn 26248) AYT (Karl Cornil). Image: 904745. I Fly Airlines Boeing 757-256 EI-ERF (msn 26254) AYT (Karl Cornil). Image: 923564. I Fly Airlines Boeing 757-256 EI-ERF (msn 26254) AYT (Paul Denton). Image: 909037. 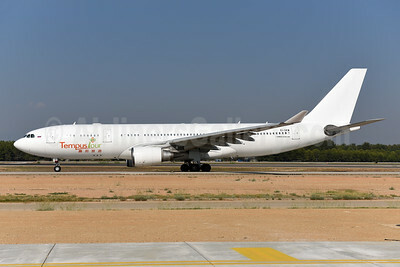 Tempus Tour - I Fly Airlines Airbus A330-203 EI-GEW (msn 472) AYT (Ton Jochems). Image: 946165. Tempus Tour - I Fly Airlines Airbus A330-243 EI-FNX (msn 283) AYT (Ton Jochems). Image: 946166.